Louise Estelle White was born on July 23, 1934, in Cleveland, Ohio. She transitioned to eternity with her Lord on July 3, 2018, at age 83. A graduate of Kirtland High School in Kirtland, Ohio, Louise went on to attend Bowling Green State University in Bowling Green, Ohio, where she focused on Home Economics. She enjoyed a life-long career working in accounting for various businesses. Louise married Roy Thomas Miller, and the two remained united until Roy's transition. She later married John Earl White with whom she remained united for 59 years until John's transition in January of 2018. Among many hobbies, Louise enjoyed sewing, reading, camping, archeology, and crafts. 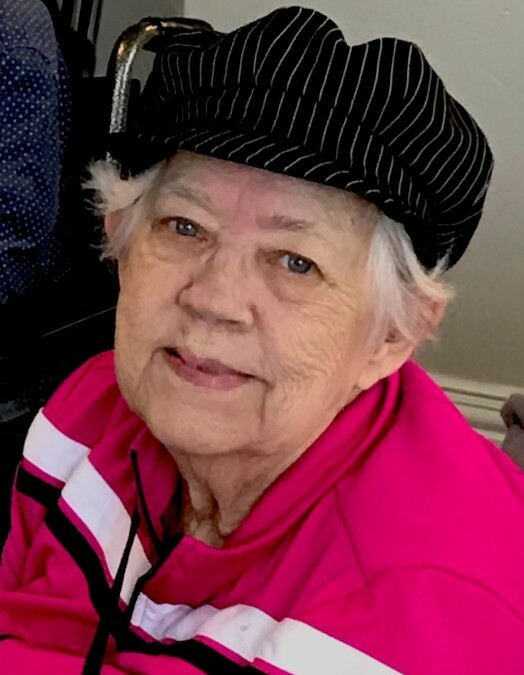 She participated in the Garland Emergency Corps where she and her husband worked together alongside the Garland Police Department, Garland Fire Department, and Dallas County Sheriff Department along with other local agencies. She resided between Texas and Florida for many years with her husband. Louise was predeceased by her parents, Harold Eugene Rankin and Virginia Alice Mason Rankin, and her husbands, Roy Thomas Miller and John Earl White. Those left to cherish fond memories include her daughter, Debrah Tawney; daughter, Mary L. Gipson and her husband, Raymond "Scott" Gipson; son, Richard John White; three grandchildren: Mike Gipson, Catherine Tawney, and Angie Hix; and three great-grandchildren: Cooper Gipson, Troy Woodson, and Tyler Woodson.